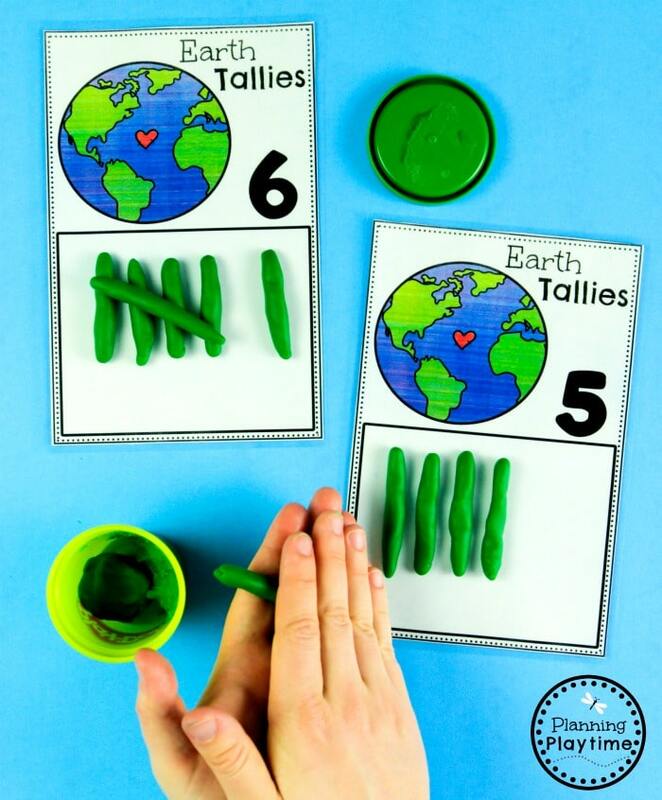 Looking for fun, interactive Earth Day Activities? This set is packed full of play-based, Earth Day learning fun. 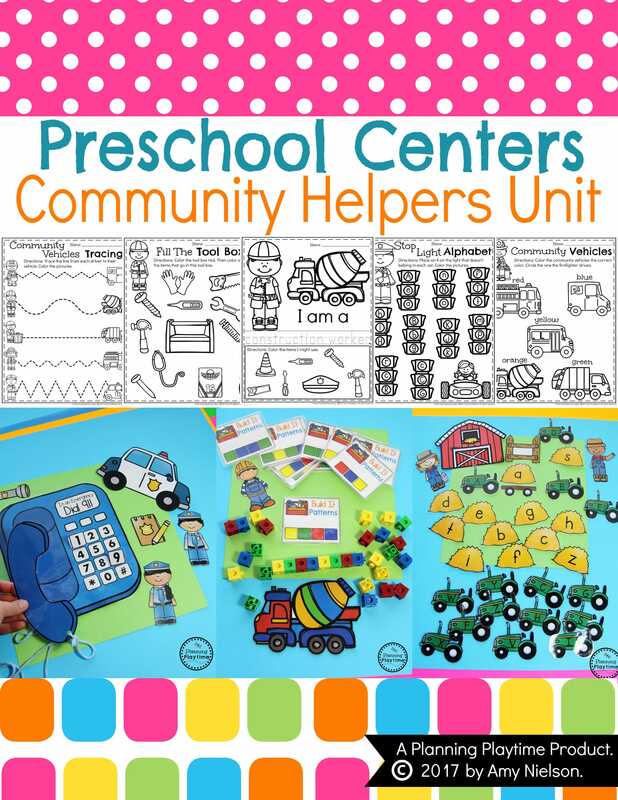 74 Pages in this Set!! 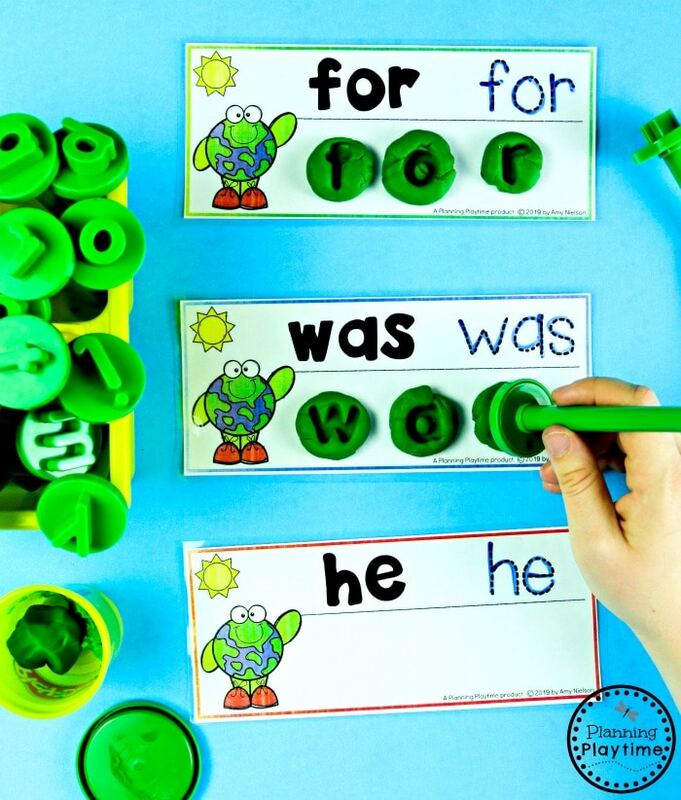 Kids will get to sort through recycling, work on letter recognition, stamp out sight words, match shapes and more. 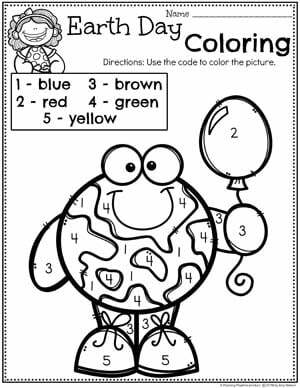 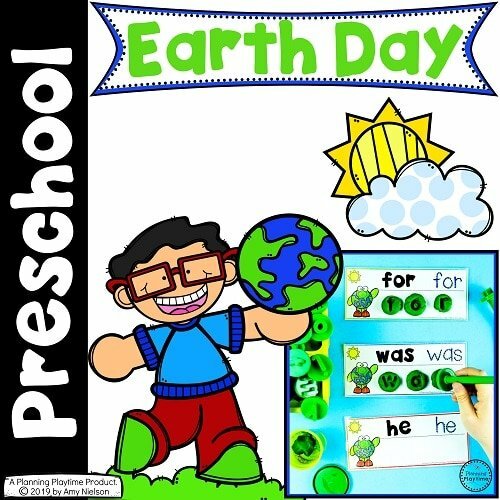 The set also includes a fun Earth Day Craft as well as no-prep printables worksheets with tracing, letters, and counting practice.